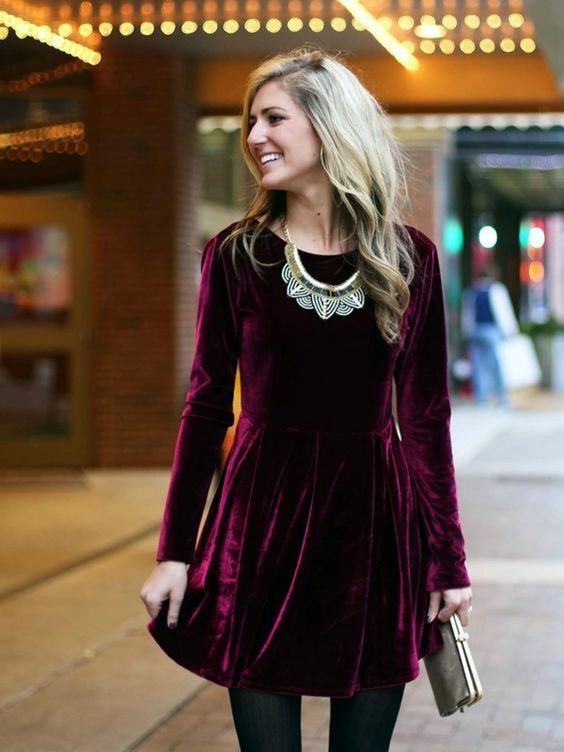 This Christmas, follow our recommended beauty hacks for an ultimate festive look! The cold month of December has set in. Some more days before Christmas, but there is festivity all around and the holiday mood has caught up. You are already getting invites for Christmas parties and get-togethers. But the problem is time. No leaves from office till the New Year. To save time we bring to you some beauty hacks to get you party ready in a jiffy for the Christmas Eve. A bold lip looks good on a chilly winter evening and especially when its Christmas. To save your time in re-applying your favorite color again and again, just hold a tissue over your pout and apply some translucent powder over your lips. Dust it off. This will make your lipstick stay on longer. Matching your nail polish with your eye shadow can be a difficult and expensive task. 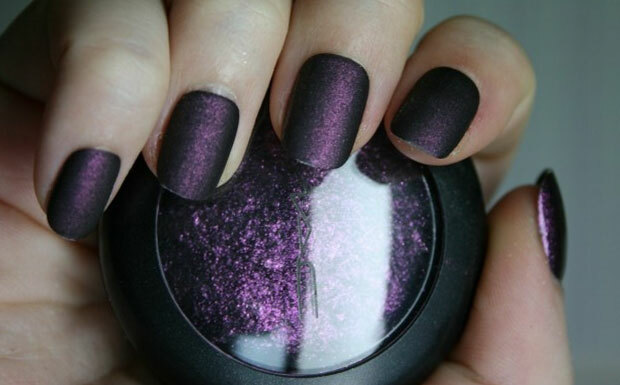 So just take off some eye shadow powder and mix it with clear nail polish for that perfect match. Again it is out, that pimple glaring at you to spoil the party look. Do not worry. Just dab the blemish with some Greek yoghurt. This natural ingredient will unclog the pore, breakdown dead skin cells and balance bacteria. It will also moisturize your skin. 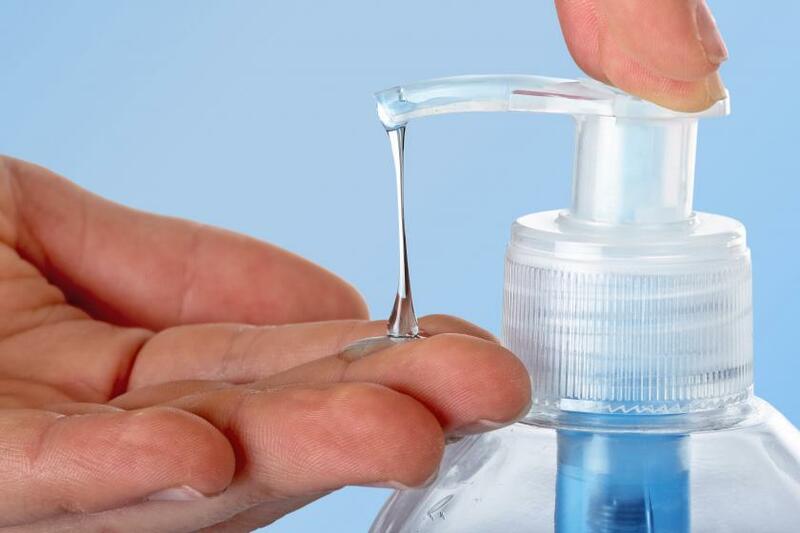 If you are not going to get some time off to pamper your skin before going off to the Christmas eve bash, then dab some antibacterial gel on your T-zone to get rid off excess oil. 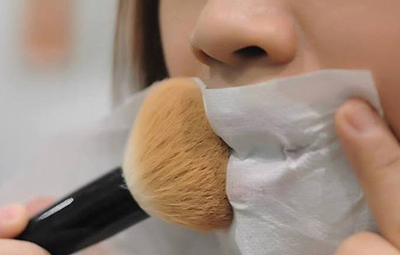 It is much easier, cheaper and effective than the expensive blotting papers. The winged cat-eye look has been the most favorite this year. 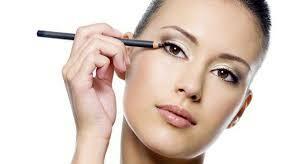 Instead of going for an expensive gel eyeliner just use your kajal. Hold it over a flame for one second to heat it up. Leave it to cool then apply for an intense smudge. Blow dry can be expensive and time consuming in the mad rush at salons. Simply go for the cheapest and easiest option at home. Dab a cotton ball in some lime juice and apply it to the roots of your hair. This will give your hair a shiny look and a really fresh fragrance. Take an eyeliner of your choice. Look slightly upward. Then draw the liner in between the lashes instead of on top of the lash line. This will make the roots of the lashes look naturally fuller.